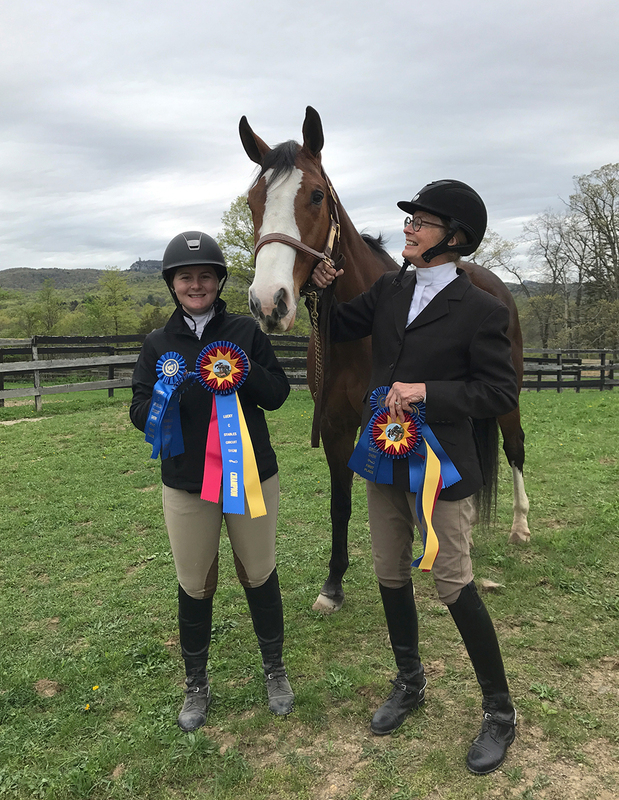 We are so pleased to announce the purchase of our “Song Brook” by Sophia Scala-Palladino, and the entire Scala-Palladino family! We couldn’t be more pleased for our Brooke to have such a wonderful family to love and care for her! 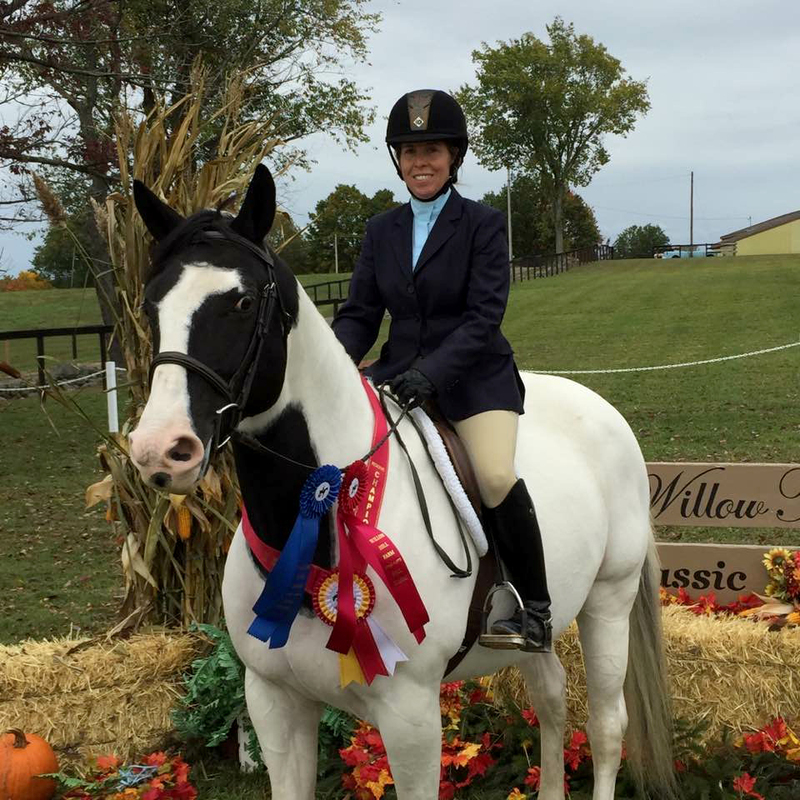 Congratulations to Jackie Bondy on her Half Lease of Willowood, “Nico”. 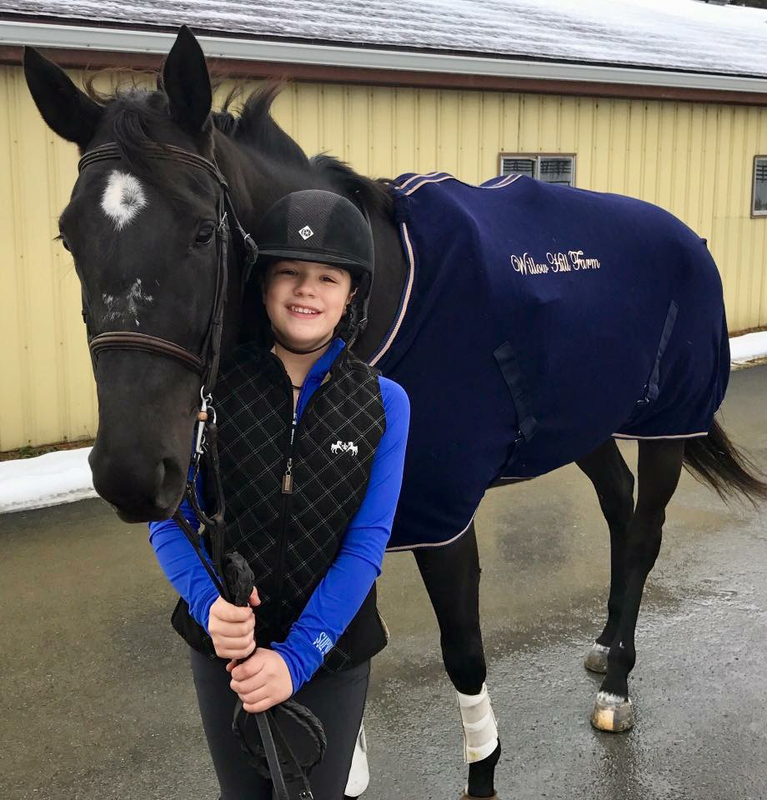 We are so pleased to have Jackie join our family at Willow Hill, giving Nico lots of TLC! 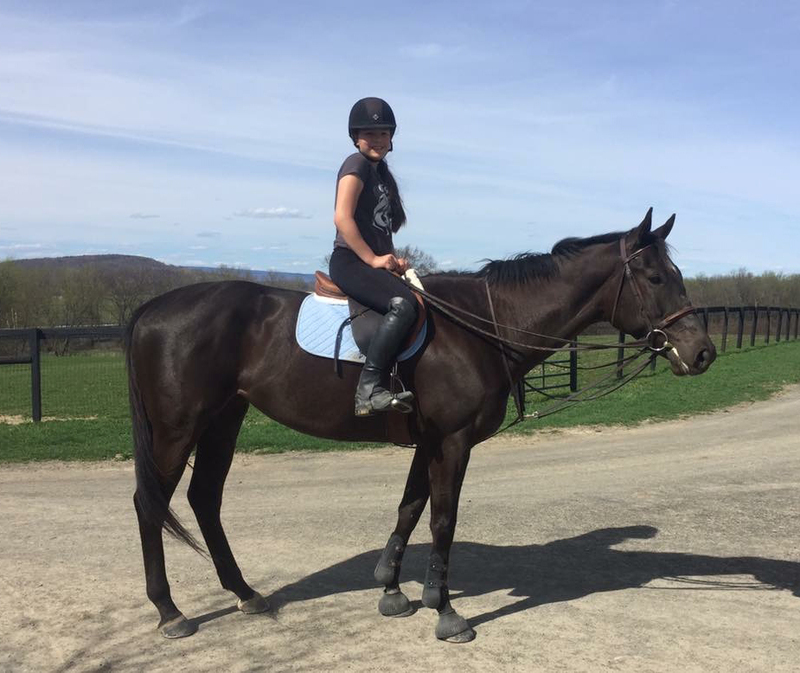 Congratulations Bria Kudryk on the purchase of Dewey! We wish the Brumley-Kudryk-DeSilva family all the best! 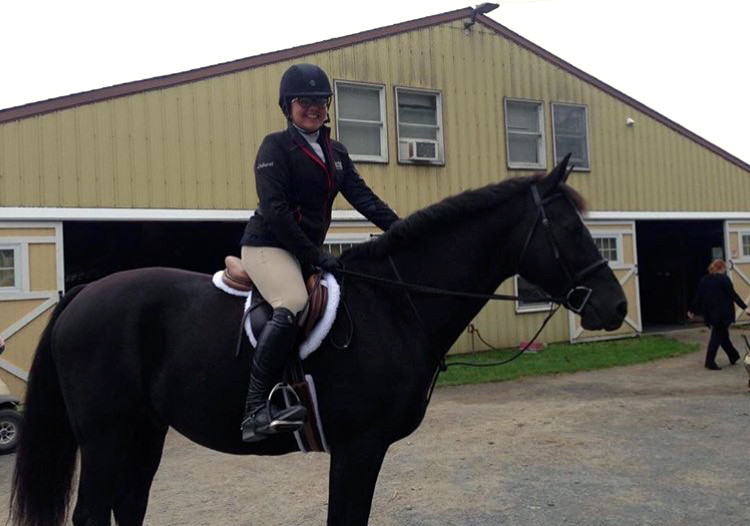 Congratulations Leah Paz on the purchase of Liam! Wishing you all the best! 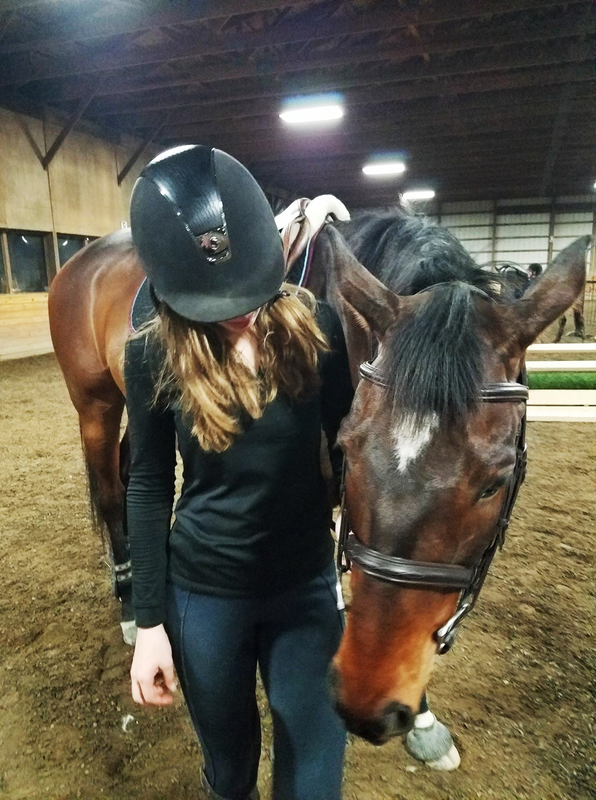 Congratulations Jen Bready on the Purchase of Elsie! 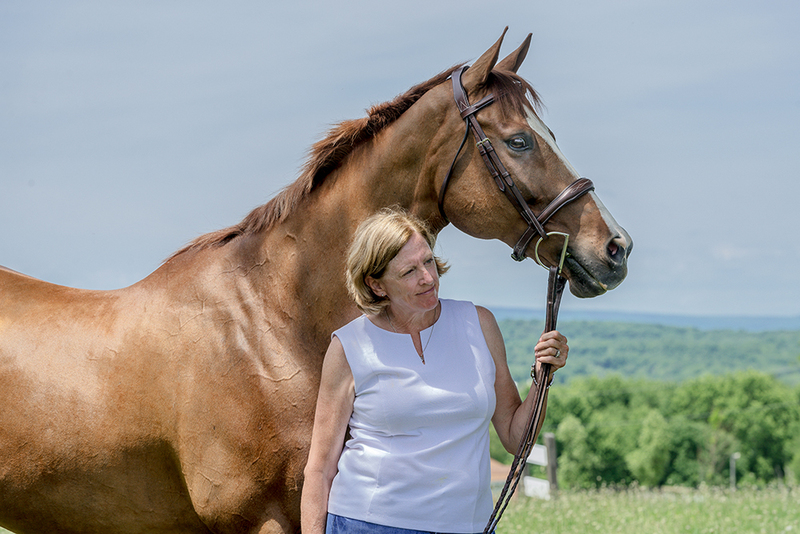 Congratulations, Betsy Carswell on your purchase of Dutch! Wishing you all the best!